Please arrive with your curls detangled, dry, and in their natural state. Prior to your appointment, it is best to let your hair hang loosely, avoiding ponytails or clips. Root touch up $90+ Depending on thickness of hair, amount of roots, etc. Allover color $100+ Depending on length, thickness of hair, etc. Highlights/Lowlights $90+ Depending on thickness of hair, amount of foils used, etc. Allover bleach and/or funky colors must have a consultation prior to an appointment! Bridal styling/Special event styling $85+ A trial run is a must for brides! Hair to the Throne is located within the Sola Salon Studios in Arbor Hills Crossing shopping center across the Whole Foods store. 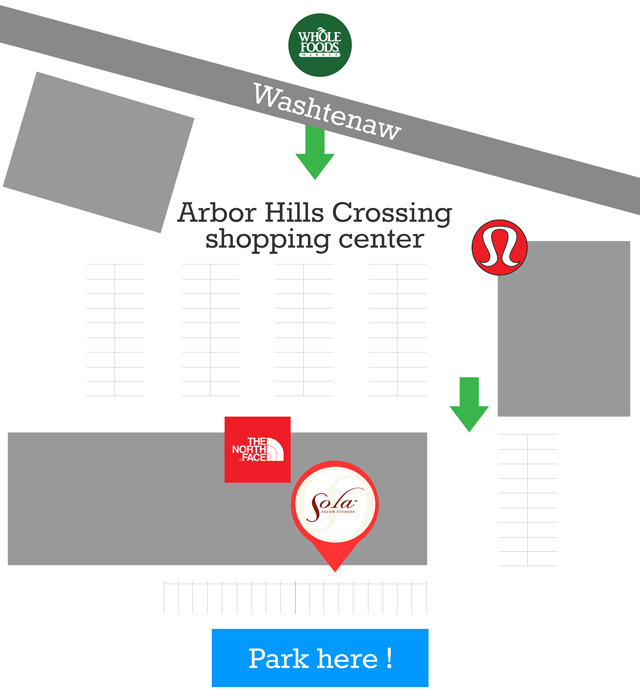 Sola Salons space is on the top of the North Face and Sur la Table store, but to get to the entrance, drive around and behind the mentioned stores where you can park. The sign on the door lists V-Fitness and Sola Salon Studios. Take the elevator to the second level and look for a studio #17. Shannon has been a licensed hairdresser in Ann Arbor since 2002, and has been in the business since 2000. Ever since her career as a hairstylist in Ann Arbor started, she has wanted to open up an Ann Arbor hair salon, and with a great opportunity through Sola Salons Studios, her salon has been up and running since November 2014. 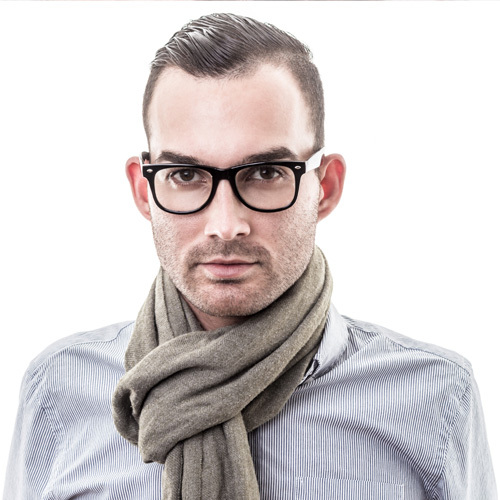 Shannon has a sharp visionary eye along with precise cutting skills to offer consistent, fashion forward, versatile looks that are custom made for the each individual. She takes hard work into all hair types, from straight to curly, long to short, but her passion and expertise lie especially in curly hair as well as scissor-over-comb short haircuts with tricky cowlicks. Shannon’s services also include: color – traditional or funky, color-correction, up do’s and facial waxing. She is a dependable hairdresser that utilizes her reflexive listening skills and sense of humor to be attentive to the clients’ needs. To ensure client satisfaction, she fully guarantees her work. When not doing hair, Shannon enjoys reading, yoga, traveling, and spending time with friends.